Now this will cure any sweet tooth craving or chocolate craving that you are having! This is perfect to make for the holidays and this time around Micahel did most of the work! We used an 8X8 glass baking dish to let the fudge set it in the fridge after it was microwaved. Now I have said before how much I love glass baking but seriously they have changed the way I bake and also store leftovers! 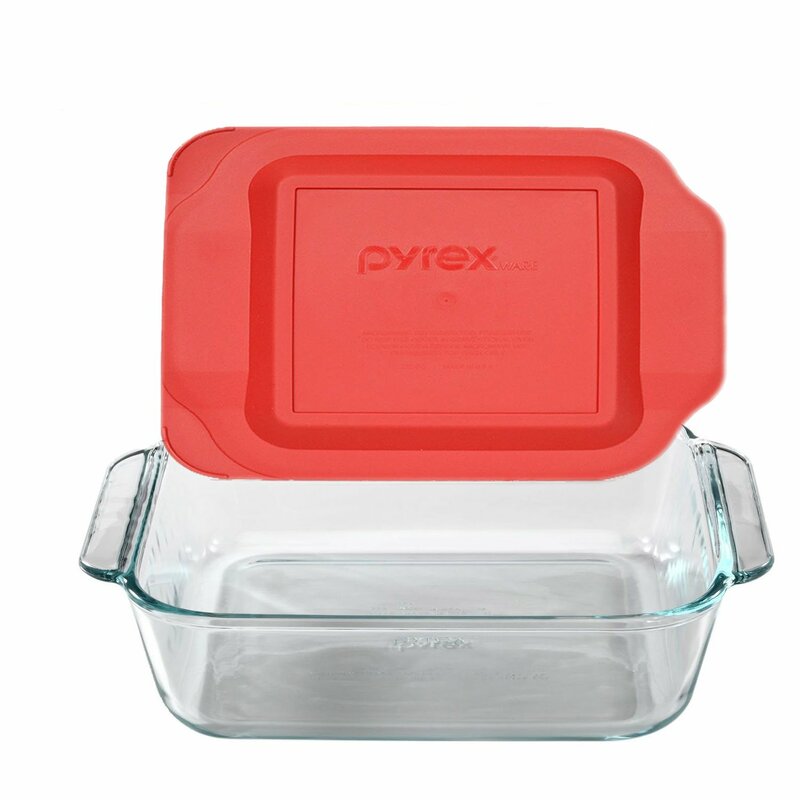 One of my favorites about Pyrex is so many of the pans come with lids!! Just leave the food right in the pan and set the lid on it for storage. 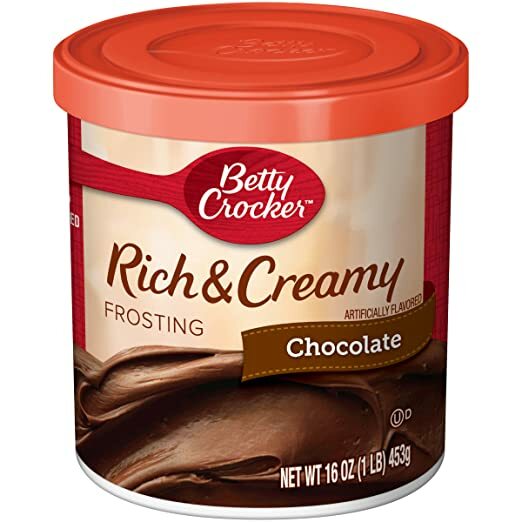 Scoop all the frosting and peanut butter into a microwave-safe container. I used a Pyrex measuring cup, had the handle to make pouring easier and also was easy to see that I had mixed it all together. Having a couple in my cabinet to choose from makes baking so much easier!! Michael had a blast being the one to scrape out the containers into the Pyrex measuring cup! This 2 Ingredient Fudge is a quick and easy dessert to make!!! A frugal easy no bake dessert that is perfect to give as a gift or to make at home for a sweet treat as well. 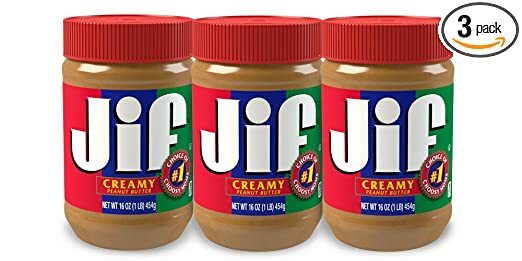 I use a 16 oz jar. Confused…. photo appears chocolate fudge…. no chocolate in recipe? There is NO CHOCOLATE in either place. Peanut butter is tan. And the recipe doesn’t have any chocolate listed either. Read the directions again. Used the of chocolate frosting. Peanut butter and chocolate frosting would certainly taste good together. I would think it would be sweet, yes? This is made in the microwave the times are in the post for how long to do each time with stirring. If no microwave is it possible to make in a sauce pan on low heat.